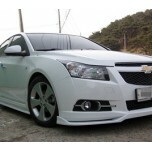 ITEM: Lip Aeroparts Body Kit (front/side) for 2011-2012 Chevrolet Cruze MANUFACTURER : ZEST O.. 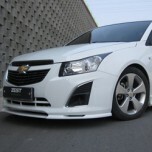 ITEM: Lip Aeroparts Body Kit (front/side) for 2013 Chevrolet Cruze MANUFACTURER : ZEST O.. 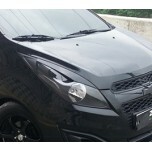 ITEM: Dress Up Eyelines Set for 2011-2013 Chevrolet Spark MANUFACTURER : ZEST ORIGIN&nbs.. ITEM: Rear Roof Spoiler for 2013-2014 Chevrolet Spark MANUFACTURER : ZEST (KOREA) ORIGIN.. 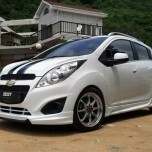 ITEM: Body Kit Aeroparts Full Set for 2013 Chevrolet Spark MANUFACTURER: ZEST (KOREA) ORIGIN: MADE.. 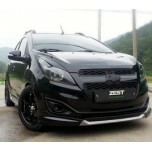 ITEM: Full Body Kit Aeroparts for 2013 Chevrolet Spark LT MANUFACTURER : ZEST (KOREA) OR.. 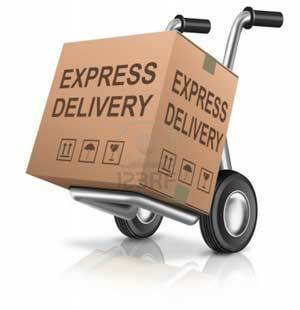 ITEM: Lip Aeroparts Body Kit (front/side) for 2009-2011 GM-Daewoo Lacetti Premiere MANUFACTURE.. 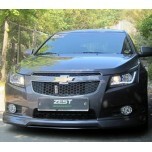 ITEM: Front Lip Aieroparts Set for 2008-2010 GM-Daewoo Winstorm MANUFACTURER : ZEST ORIGIN&nb.. 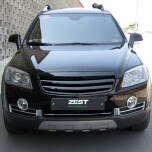 ITEM: Horizontal Radiator Tuning Grille for 2008-2010 GM-Daewoo Winstorm MANUFACTURER : Z.. 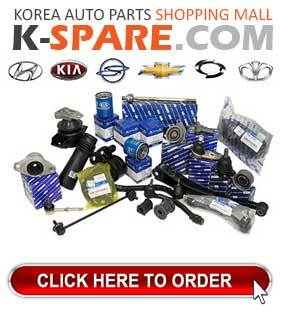 ITEM: Aeroparts Body Kit for 2010-2013 Hyundai Avante MD / Elantra MD MANUFACTURER :.. 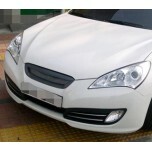 ITEM: Eyelines Set for 2011-2013 Hyundai Avante MD (Elantra MD) MANUFACTURER : ZEST ORIGIN&nb.. 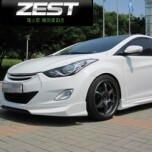 ITEM: Rear Diffuser for 2016-2018 Hyundai Avante Sport / Elantra Sport MANUFACTURER : ZEST OR.. ITEM: Radiator Tuning Grille for 2008-2013 Hyundai Genesis Coupe MANUFACTURER : ZEST ORIGIN&n.. 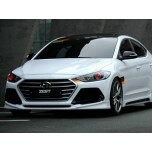 ITEM: Front air dam lip for 2015-2017 Hyundai Grandeur HG / Azera F/L MANUFACTURER : ZEST.. ITEM: Rear Diffuser for 2015-2017 Hyundai Grandeur HG / Azera F/L MANUFACTURER : ZEST OR.. 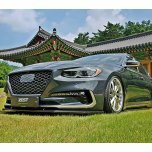 ITEM: Side air dam skirts for 2015-2017 Hyundai Grandeur HG / Azera F/L MANUFACTURER : ZE.. 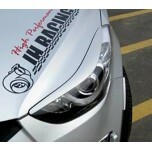 ITEM: Front Diffuser for 2017~ Hyundai Grandeur IG / Azera MANUFACTURER : ZEST ORIGIN : ..